From its creamy risotto filled arancini to its prolifically-growing zucchini, Sicilian food is packed with flavour. Fresh sun-ripened tomatoes, shiny silver sardines and sweet fat pistachios have been incorporated into a distinctive cuisine that has been shaped by centuries of foreign rule. 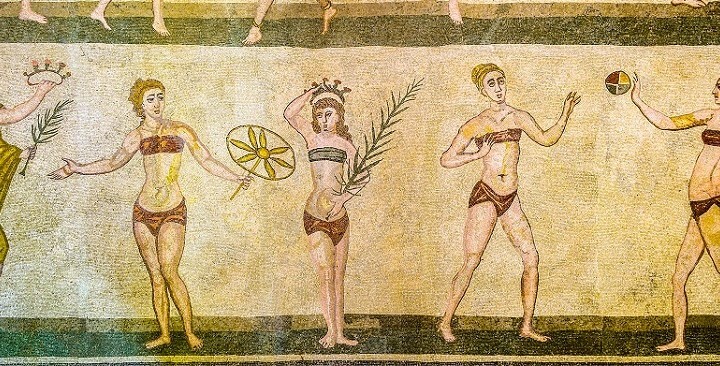 Events such as San Vito lo Capo’s Cous Cous Fest and sagre celebrating everything from artichokes to onions punctuate the calendar but every day in Sicily brings another gastronomic treat. 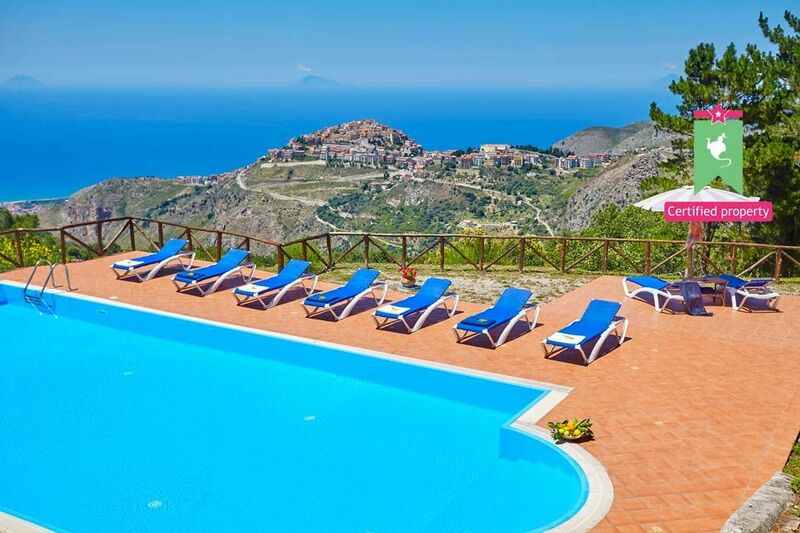 Villa specialist Wish Sicily has brought out a new collection of villas for foodies, where guests are never more than a bite away from the top foodie hotspots on the island. Street food in Palermo: Sicily lays its history on a plate and particularly so in the Capo, Ballarò and Vucciria markets in Palermo. Start your day with a generous scoop of soft melty gelato, oozing out of a brioche bun, working your way up to chickpea-based panelle, boiled octopus and chunky slices of sfincione (a soft doughy pizza). 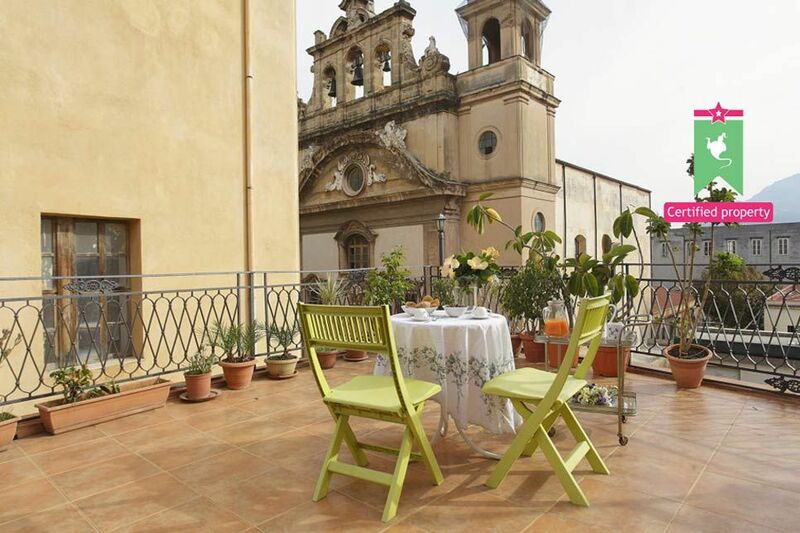 The Casa dell’Origlione is a penthouse apartment with a terrace with views over Palermo’s cathedral, a five minute walk from the city’s street food markets. Prices start at £60 per day (sleeps 4). The mountains of Sicily: Head away from the coast and into the Madonie or Nebrodi mountains where lamb, salami and pork replace the coastal favourites of tuna, sardines and swordfish. Exceptional cheeses – ricotta, caciocavallo and pecorino – are produced in abundance and aubergines, raisins, capers and pulses dominate dishes. Nebrodi Mountains: Villa dei Nebrodi (sleeps 10-20) is a little piece of pastoral heaven on the edge of the gastronomically-rich Nebrodi mountains. Gourmet tours and cooking courses can be pre-booked and breakfast (including local cheeses, ham and other regional products) is served each morning with views across the pine-forested hills. Prices start at £1740 (sleeps 10) per week. 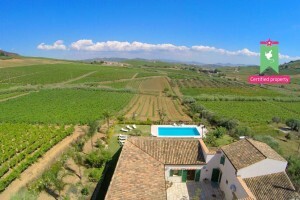 Madonie Mountains: Villa Ai Mulini is a rural retreat in the heart of the Madonie mountains, with poolside views over rolling hills dotted with picturesque farmhouses. Prices start at £1099 (sleeps 7) per week. Wine-tasting in western Sicily: September is harvest time in Sicily and the northwest corner of the island is an excellent location for a Sicilian wine-tasting experience. Cantine Florio is one of the best established wineries on the island but tours can also be organised at its sister winery, Duca di Salaparuta, or one of the other wineries on the Alcamo wine route such as our Cantine Virzì in Camporeale where prices start at £562 (sleeps 2) per week. 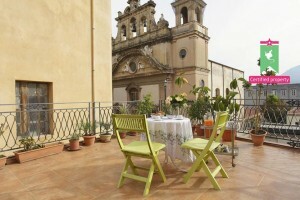 The whole property can be booked at exclusive use by a single group (sleeps up to 16). Villa Il Baglio Siciliano, in the heart of the wine-growing Alcamo countryside, is the latest addition to Wish Sicily’s portfolio. Prices start at £1320 (sleeps 10) per week.